Dr. Vinod Kumar Gupta in Meerut UP, Meerut listed under General Physician Doctors offering services like Vaccination/Immunization, Dengue Fever Treatment. Address: BEENA NURSING HOME, OPP. BUS STAND GARH ROAD, MEERUT - 250004. 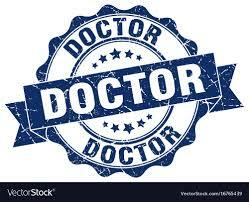 Top Ranking General Physician in Meerut, Lists of General Physician Doctors in Meerut, Top General Physician Doctors in Meerut, Best General Physician Doctors in Meerut, Affordable General Physician Doctors in Meerut, General Physician Doctors in Meerut.